The tour takes a minimum of 2 people and a maximum of 15 / tour. 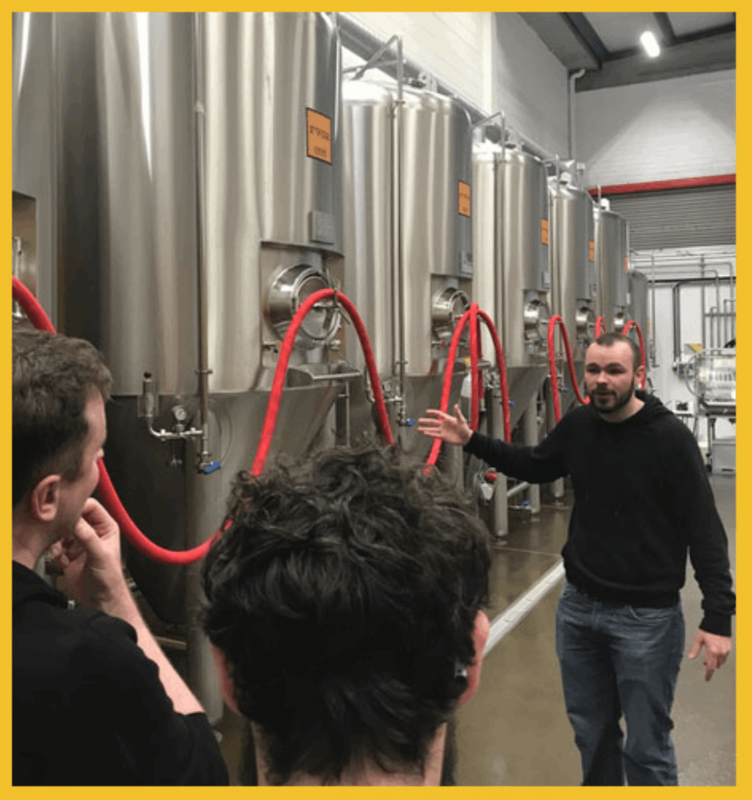 Please contact jeanne@hopebeer.ie if you are booking less than 48 hours in advance or for larger groups. *We take a minimum of 2 people on the tour of the brewery. If it so happens that only 1 person has booked for that day they will be fully refunded. Many thanks.